... Joyful Stamper: Inspire Me Fridays 71- Anything Goes! 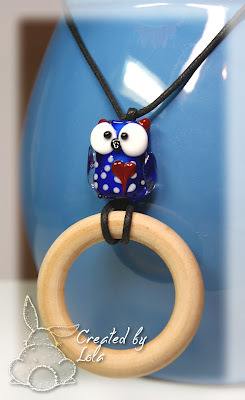 Hello Crafty friends, welcome to Inspire Me Fridays! A huge thank you to all who have shared your creativity here, you inspire us more than you could know! You've brought smiles, gave us solutions, taught us new techniques, encouraged us to eat healthier, save money and added to our overall knowledge & understanding! THANK YOU! breastfeeding necklace @ Little Card Maker! 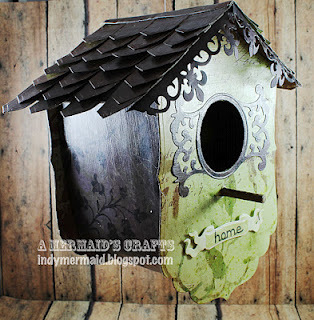 decorative paper birdhouse @ A Mermaid's Crafts! beautiful Lisa, great idea for a house warming party! no bake freezer pie @ Mary's Kitchen! fairy card @ Hand Full of Stamps! this so made me smile Trish!! 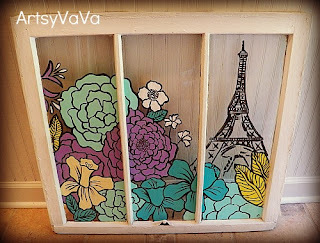 painted window @ Artsy VaVa! Snowman card & poop @ What Shall I Make Today! Congratulations ladies! Be sure to grab your featured button & display it proudly!! Cards, scrappy layouts, any paper craft, sewing projects, needle crafts, home decor, recipes, DIY projects, remodeling photos, Cricut projects, Garden projects, etc. 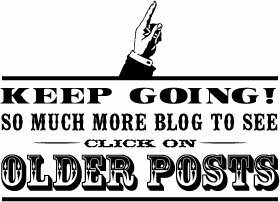 If you would like to be featured, please make sure to link back to my blog or post my button on your blog. By linking up, you're giving me permission to post your photo as a featured project. Thank you so much for featuring my painted window and for hosting the party! Thanks for another great challenge to play in!!! What a wonderful collection of creations. Thanks so much for featuring my necklace! So awesome. And I love all the inspirational links here. Thanks so much for featuring my card. Love the other featured projects too. Congratulations to everyone. what great and beautiful creations and cards again. Hi,Thank you for visiting my blog and leaving a comment. I love love your snowman and poop card. I have always wanted to make one. Thanks so much for the link party! We would love if you'd join our Countdown to Fall link party! Have a great week! Thanks so much for another super fun challenge & all the sweet comments you've left on my blog!